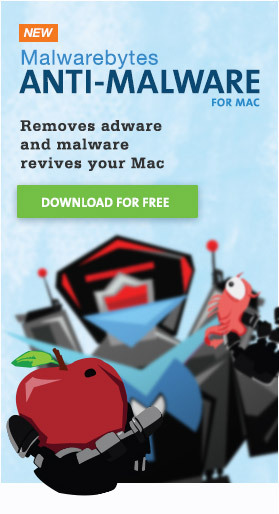 There are many myths, uncertainties and outright untruths circulating about Macs and viruses, particularly with regards to the need for anti-virus software on a Mac. Cut through the clutter and get the facts you need to make an intelligent decision for yourself. Adware has been a plague on the Windows world for years. Unfortunately, this plague has begun to spread to the Mac as well. If you think you might have adware on your machine, this guide will help you find and remove it. When your Mac begins to slow down for no apparent reason, this guide will help you figure out what has gone wrong and how to get your machine back up and running.